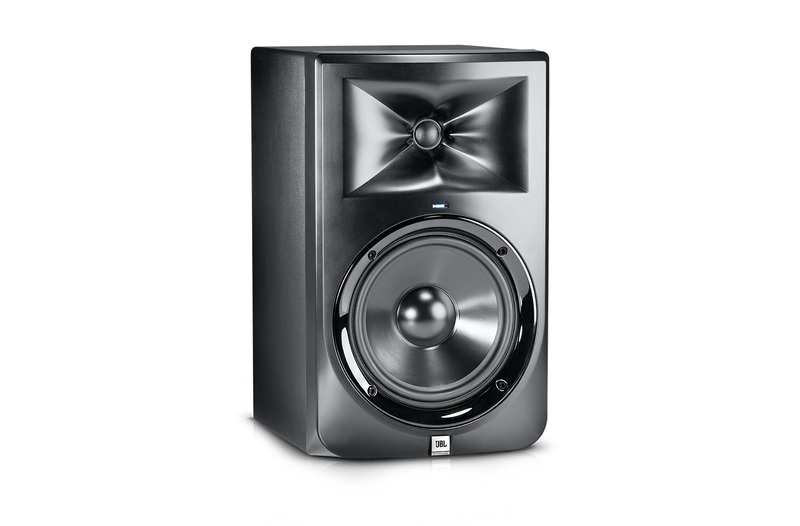 LSR308, Active Monitor from JBL in the 3 series. JBL Pro launches this month two new LSR 3 two-way powered monitoring speakers with affordable price point, the LSR305 and LSR308. Both JBL Pro LSR305 and LSR308 bi-amplified monitors feature the brand new patent pending Image Control Waveguide which, according to the manufacturer, enhances the stereo image perception. 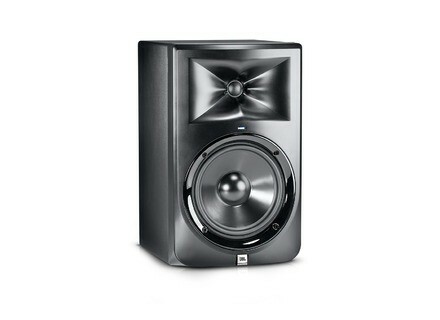 Unit prices for these new monitors are 199€ for the LSR305 and 319€ for the LSR308. Visit www.jblpro.com for further info. Akai unveils new RPM active monitors Akai will launch in October the new RPM500 and RPM800 two-way active audio monitors. A new editor for Allen & Heath GLD mixers Allen & Heath released the GLD Editor software that allows for remote control of the GLD digital mixers on a Mac or PC. New Mackie MRmk3 monitors available Mackie has launched the third generation of their MR powered studio monitor series, which features 3 two-way speakers and a subwoofer.